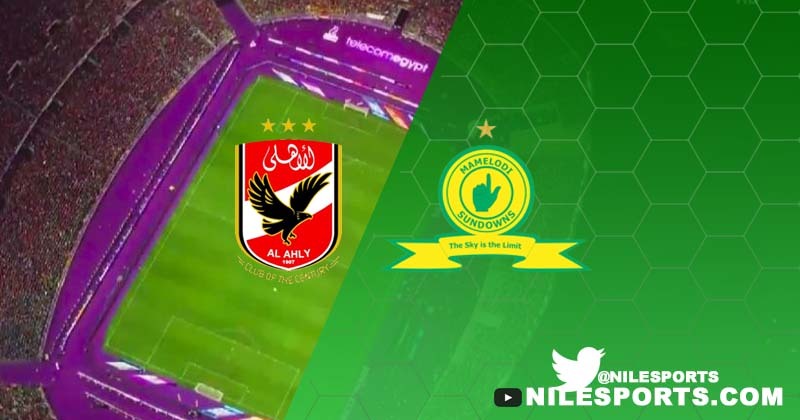 Ahly’s football director Sayed Abdel-Hafeez said that his team would play bravely against South African rivals Mamelodi Sundowns in the second leg of the CAF Champions League quarter-final in Alexandria on Saturday. 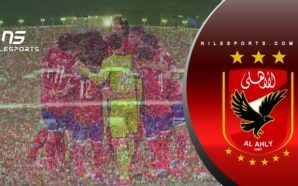 Abdel-Hafeez’s remarks followed Ahly’s consoling 2-1 victory over Maqassa in the Egyptian league, which took the Reds to the top of the standings, one point ahead of bitter rivals Zamalek, who have a game in hand against Masry. 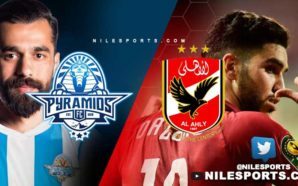 It was vital for the Cairo giants to return to winning ways after they had tasted one of the heaviest defeats in the club’s history, losing 5-0 to Sundowns in the Champions League quarter-final first leg in Pretoria on Saturday. “The encounter against Sundowns is a football game at the end of the day. We will play bravely and roughly. We will enter the game as a big team and we will finish it as a big team,” Abdel-Hafeez told Egyptian media. The eight-time African champions are left with their back against the wall knowing that they have to score at least five times while keeping their sheet clean if they want to keep their qualification hopes alive. “Our history says that we can come back against Sundowns and this is definitely what we are targeting,” Abdel-Hafeez concluded.